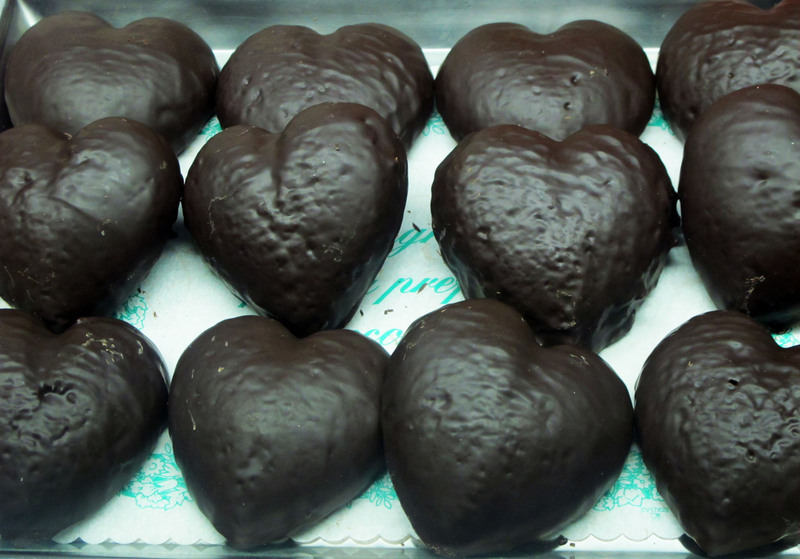 the real taste of hearts…is it too sweet? too much? ?